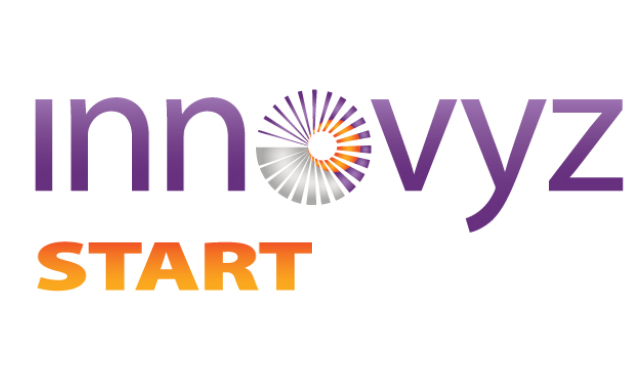 Innovyz has announced plans to open a second campus at Tonsley in March 2015 to build on the success of its Innovyz Start mentoring program and support innovation in South Australia. The Tonsley expansion will allow Innovyz to create an Innovation Hub near the new Flinders University campus and TAFE SA for new businesses involved in health and wellness, advanced manufacturing, resources and energy and applied technologies. 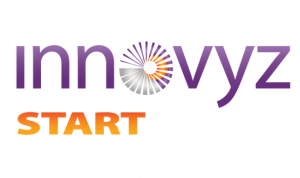 Innovyz has already assisted 45 companies to raise committed funds approaching $20 million, so the decision to expand in Tonsley was welcomed by Innovation Minister Susan Close. “The South Australian Government is transforming Tonsley into a collaborative and high-value industry, education and residential precinct, which is just the sort of environment that suits a program such as Innovyz. Innovyz are also expanding the range of companies that they plan to support and mentor to include advanced manufacturing,” said Dr Close. The State Government has provided $350,000 a year to the program for the next three years. “This Government wants industrial pioneers to find their niche at Tonsley. Having Innovyz join companies such as Hills Industries, Zen Energy, Basetec, Siemens and Signositics with add to the environment we are creating at Tonsley to nurture innovation,” said Dr Close.